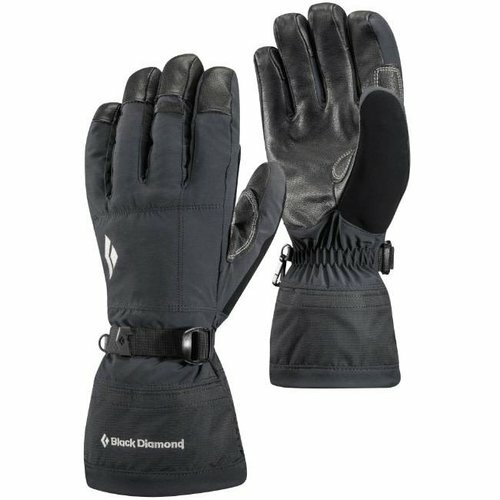 Inspired by the legendary Ultra-Trail du Mont Blanc race, Black Diamond's Mont Blanc Gloves are designed to shed light weather and breathe efficiently during ultra-races and other high-energy endeavors. 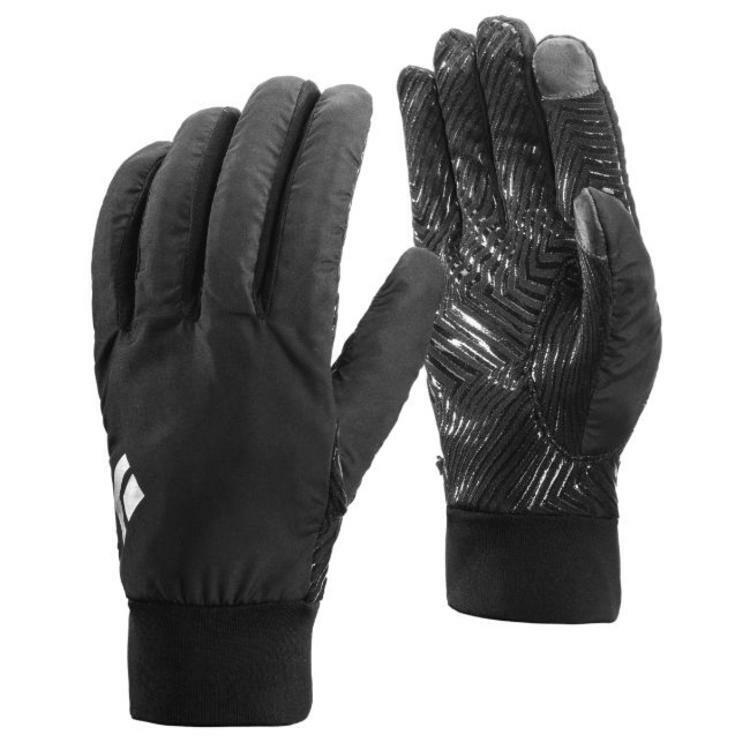 The lightweight stretch fabric features a weather-resistant finish protecting you against unfavourable conditions, while the textured grip palm provides a firm grasp on trekking poles, bottles and other essentials. 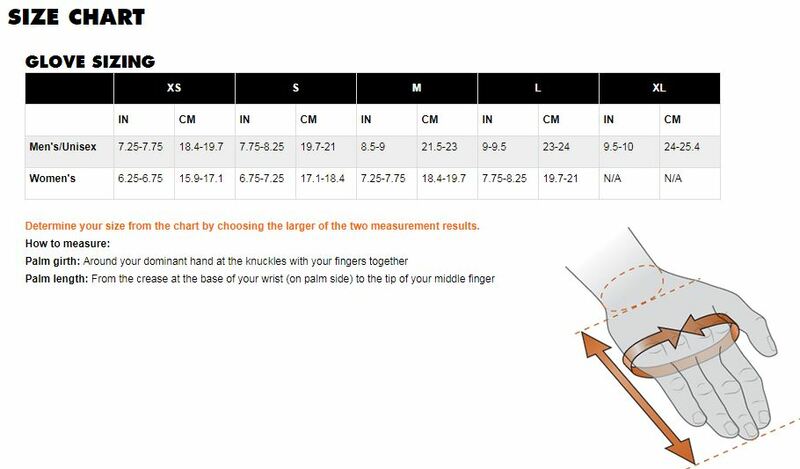 The Mont Blanc also features digital fingertips that allow you to use your phone without baring your skin to the cold.